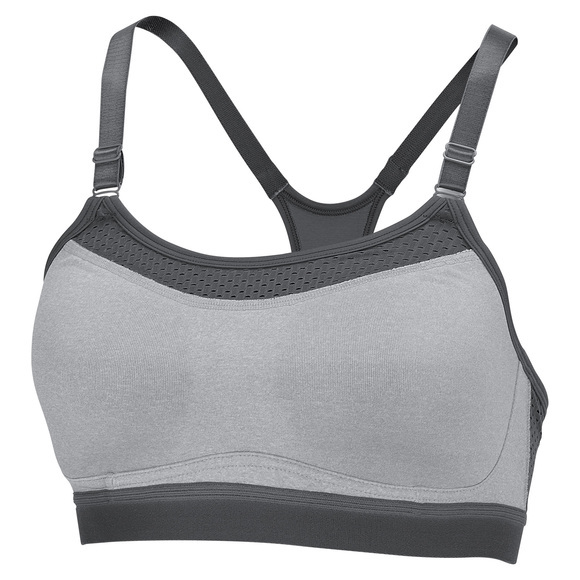 Keep the focus on your workout with the Champion All In One women’s sports bra. Vapor® technology wicks sweat and dries quickly for superior comfort. So you can work out with confidence.